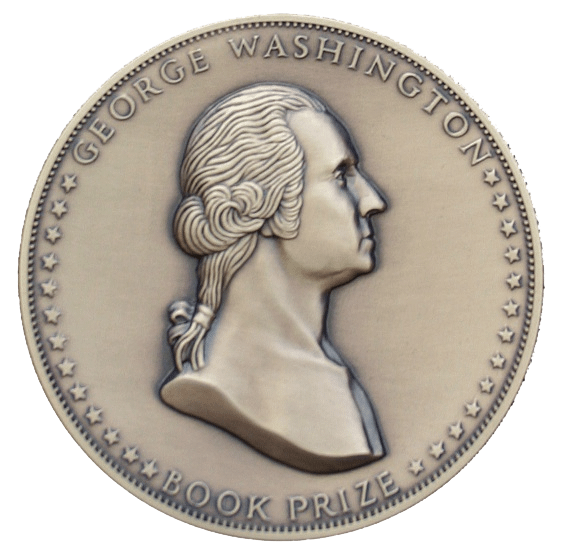 The George Washington Prize is one of the nation’s largest and most prestigious literary awards. A distinguished jury comprised of notable historians Denver Brunsman, Flora Fraser, and Peter S. Onuf, selected the finalists from a field of over 50 books. The winner of the 2018 prize were announced on Wednesday, May 23 at George Washington’s Mount Vernon. In this episode of Conversations at the Washington Library, Mount Vernon's President and C.E.O. 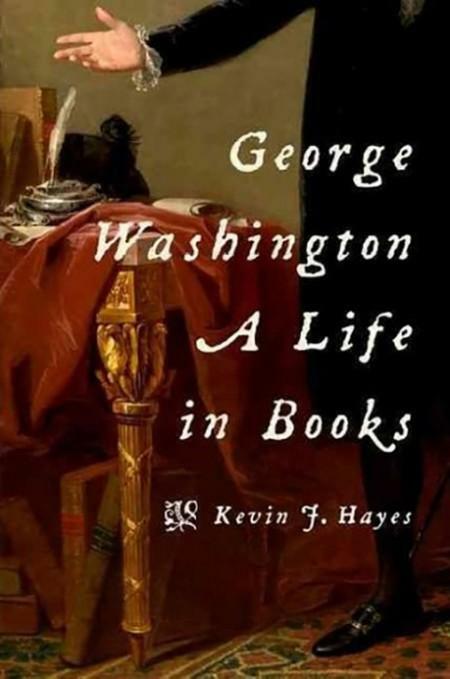 Douglas Bradburn sits down with scholar Kevin J. Hayes to discuss his new book, George Washington: A Life in Books. On the night of March 5, 1770, British soldiers fired into a crowd gathered in front of Boston’s Custom House, killing five people. Denounced as an act of unprovoked violence and villainy, the event that came to be known as the Boston Massacre is one of the most familiar incidents in American history, yet one of the least understood. Eric Hinderaker revisits this dramatic episode, examining in forensic detail the facts of that fateful night, the competing narratives that molded public perceptions at the time, and the long campaign afterward to transform the tragedy into a touchstone of American identity. When Parliament stationed two thousand British troops in Boston beginning in 1768, resentment spread rapidly among the populace. Steeped in traditions of self-government and famous for their Yankee independence, Bostonians were primed to resist the imposition. Living up to their reputation as Britain’s most intransigent North American community, they refused compromise and increasingly interpreted their conflict with Britain as a matter of principle. Relations between Britain and the North American colonies deteriorated precipitously after the shooting at the Custom House, and it soon became the catalyzing incident that placed Boston in the vanguard of the Patriot movement. Fundamental uncertainties about the night’s events cannot be resolved. 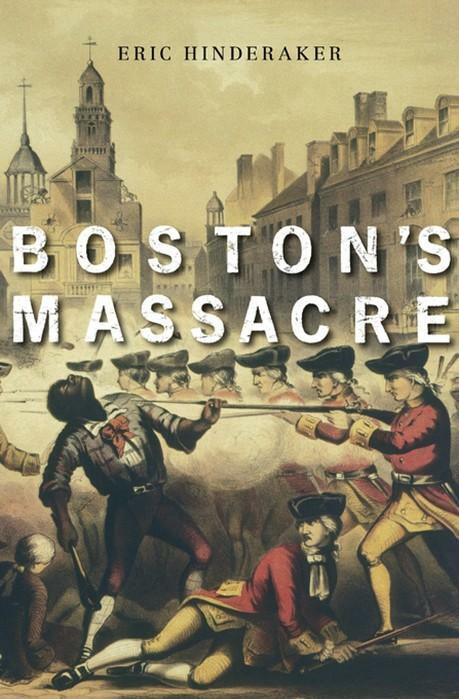 But the larger significance of the Boston Massacre extends from the era of the American Revolution to our own time, when the use of violence in policing crowd behavior has once again become a pressing public issue. Own a signed copy of one on these award winning books! Your purchase from the Shops at Mount Vernon helps support our mission of preserving George Washington's legacy. 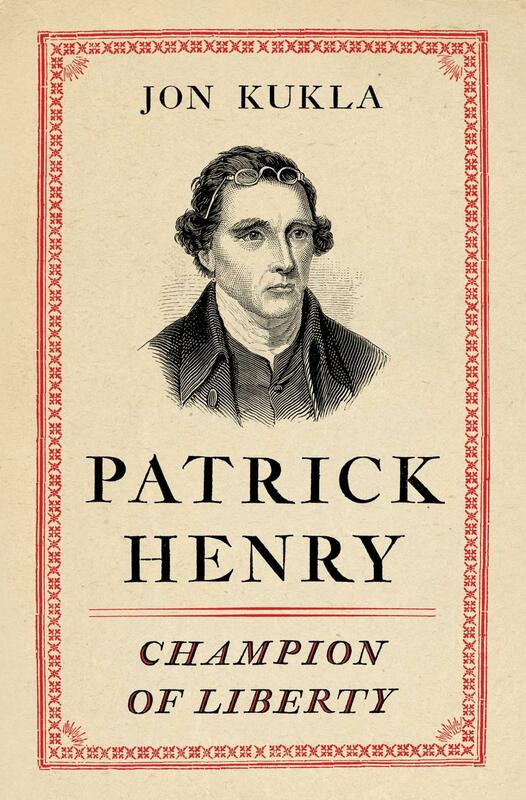 This authoritative biography of Patrick Henry—the underappreciated founding father best known for saying, “Give me liberty, or give me death!”—restores him and his fellow Virginians to their seminal place in the story of American independence. Born in 1736, Patrick Henry was an attorney and planter, and an outstanding orator in the movement for independence. A contemporary of Washington, Henry stood with John and Samuel Adams among the leaders of the colonial resistance to Great Britain that ultimately created the United States. The first governor of Virginia after independence, he was re-elected several times. After declining to attend the Constitutional Convention of 1787, Henry opposed the Constitution, arguing that it granted too much power to the central government. Although he denounced slavery as evil, like many other southern slave-owners he accepted its continuation. Henry pushed vigorously for the ten amendments to the new Constitution, and then supported Washington and national unity against the bitter party divisions of the 1790s. He was enormously influential in his time, but his accomplishments, other than his oratory, were subsequently all but forgotten. Kukla’s biography restores Henry and his Virginia compatriots to the front rank of advocates for American independence. Jon Kukla has thoroughly researched Henry’s life, even living on one of Henry’s estates. 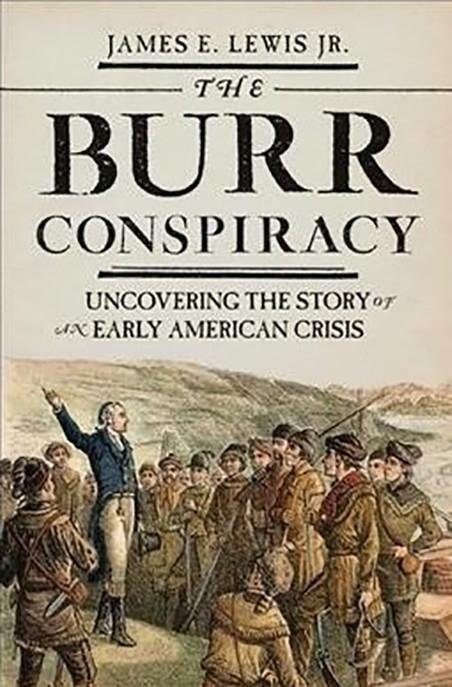 He brings both newly discovered documents and new insights to the story of the patriot who played a central role in the movement to independence, the Revolution, the Constitutional era, and the early Republic. 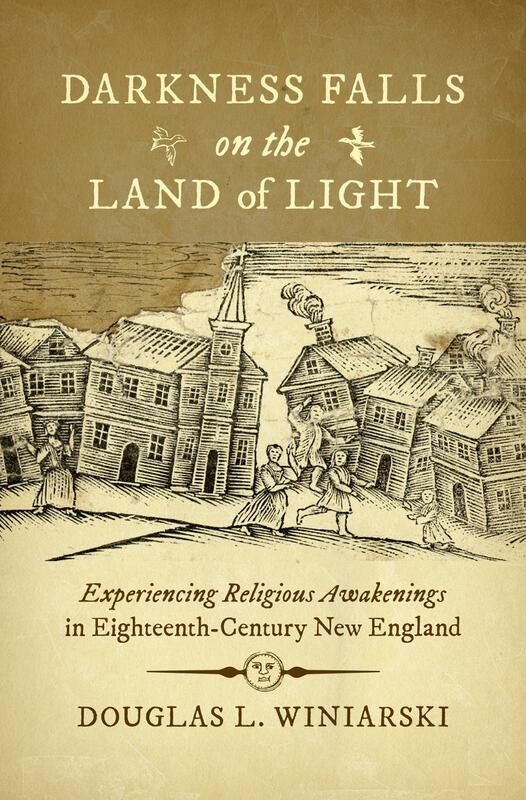 This book is an important contribution to our understanding of the nation’s founding. by James E. Lewis, Jr. 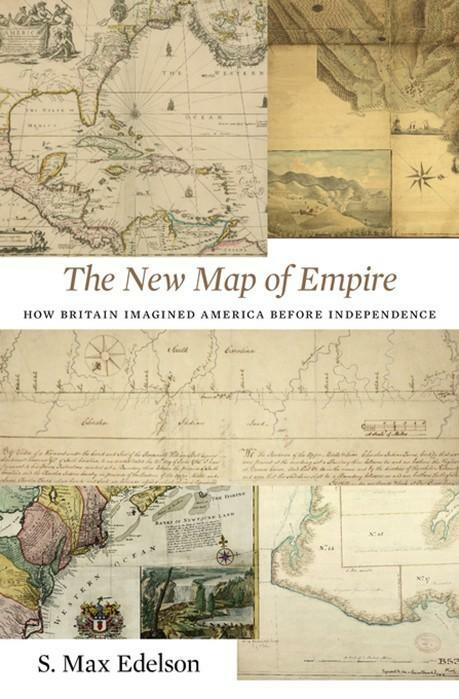 The George Washington Prize is one of the nation’s largest and most prestigious literary awards, recognizing the year’s best new books on early American history. The prize ranks among the largest and most prestigious honors in the publishing industry. The three institutions that sponsor the prize — Washington College, the Gilder Lehrman Institute of American History, and George Washington's Mount Vernon — are devoted to furthering historical scholarship that contributes to the public understanding of the American past. 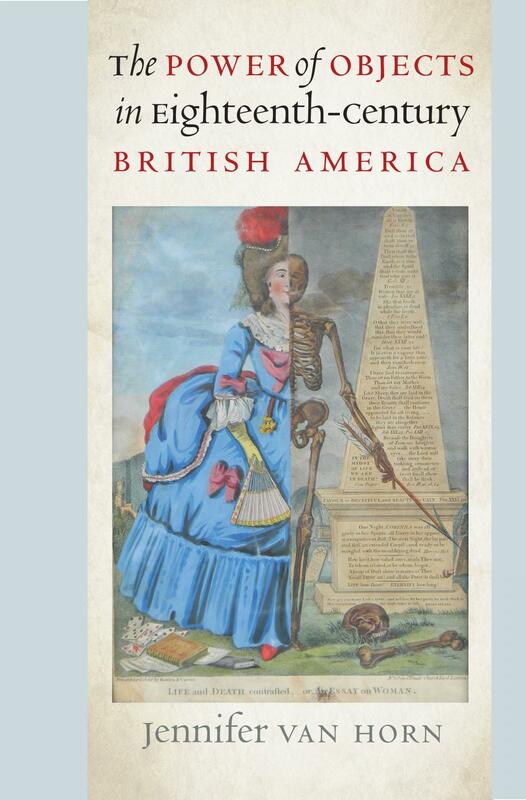 Beyond merely promoting new scholarly works and research developments, the award pays special attention to works that have the potential to inspire the public at large to learn more about American history.